This story has been updated with Intel’s reponse to AMD’s Threadripper exchange. AMD threw some serious shade Intel’s way yesterday on Twitter, announcing its Threadripper exchange program for lucky winners of Intel’s i7 8086K sweepstake. But, Intel hasn’t let this slight pass on by unchallenged, and has taken to Twitter to respond to AMD’s affront. Want the very best CPU for gaming? We’ve put all the top CPUs from AMD and Intel through our benchmarking gauntlet to see which one comes out on top. The red team announced it will open up an exchange program that offers lucky winners of Intel’s i7 8086K sweepstake a brand new 1950X AMD Threadripper chip in return for trading in their prize. Intel’s sweepstake was open for only a brief 24-hour period on June 7th, and 8,086 lucky winners will get their hands on one of Intel’s anniversary i7 8086K chips very shortly. This limited edition pre-binned hexacore CPU was launched in celebration of 40 years since the first 8086 processor – and accompanying x86 architecture and instruction set – that is still at the foundations for almost all modern PCs and the majority of computers. “We appreciate the advancements they [Intel] have helped drive with the x86 architecture over the last four decades,” AMD says in a press release on its website. “But, we’re ready to take it from here. The Threadripper exchange program was announced on Twitter via the AMD Ryzen page, and full terms and conditions are up over at AMD’s website. However, the exact steps required to take AMD up on the lucrative offer won’t be made clear until June 25, 2018 at 1:00 PM EDT (that’s 17:00 UTC for reference). What we do know is if you are a resident of the United States and win one of Intel’s i7 8086K processors, you may be eligible to enter AMD’s exchange program to swap your processor for one of AMD’s 16-core, 32-thread HEDT chips. Out of a potential 2,086 winners in the US, only the first 40 to qualify will receive the offer. 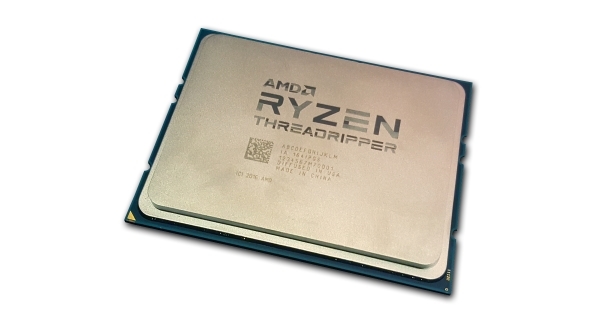 This announcement follows AMD’s Computex conference in which the red team gave the audience a glimpse of its 32-core / 64-thread Threadripper 2 CPUs. Intel also announced its own 28-core CPU at the Taipei tech show – however, that didn’t go so well. 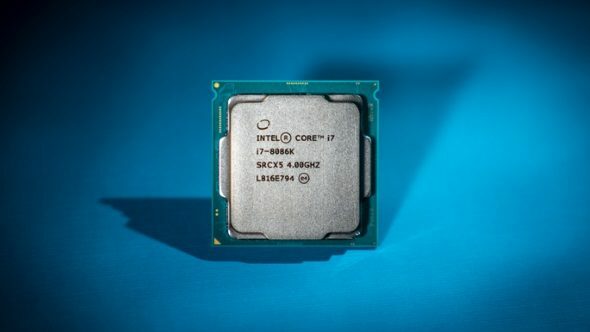 Intel’s sweepstake offering up 8,086 limited edition processors is a great way to celebrate one of the most famous computer chips on the planet. 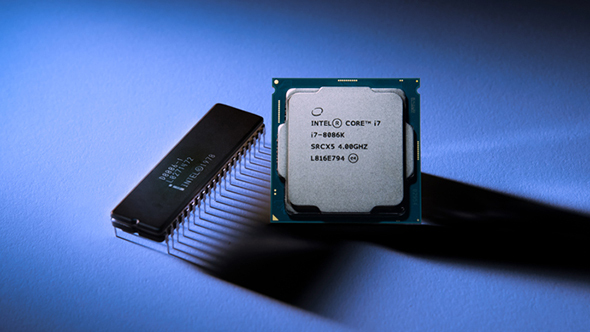 Before the chips were announced, the community was asking for something special to mark the occasion, and Intel delivered with the pre-binned chip. But, there’s no love lost between Intel and AMD and a little good-natured trolling goes a long way in online marketing. What I really want to know, however, is what AMD plans to do with 40 of Intel’s i7 8086K processors if prize winners decide to take the company up on the offer – let’s not needlessly waste good silicon, after all.